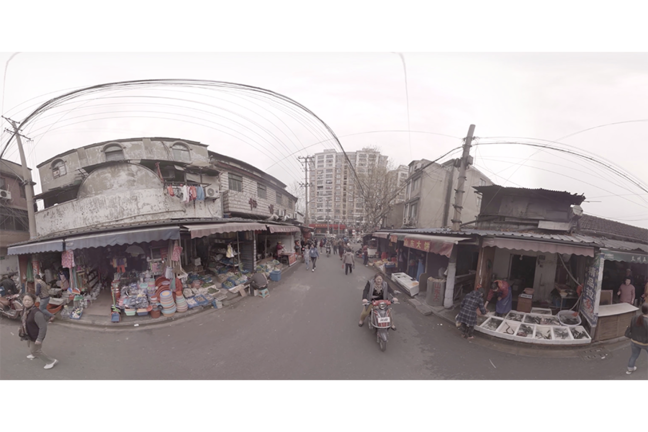 We walked around Dinghaiqiao with members of the Mutual Aid Society, and captured the neighborhood with a 360-degree camera. You can watch this video on YouTube. (1) If your internet is fast, choose 2160s 4K resolution for best quality. (2) If you are accessing YouTube from your computer, make sure you are using the latest version of Firefox or Chrome; Internet Explorer and Safari may not work. (3) If you are using your phone, please use the YouTube app. Browsers on mobile devices may not work.